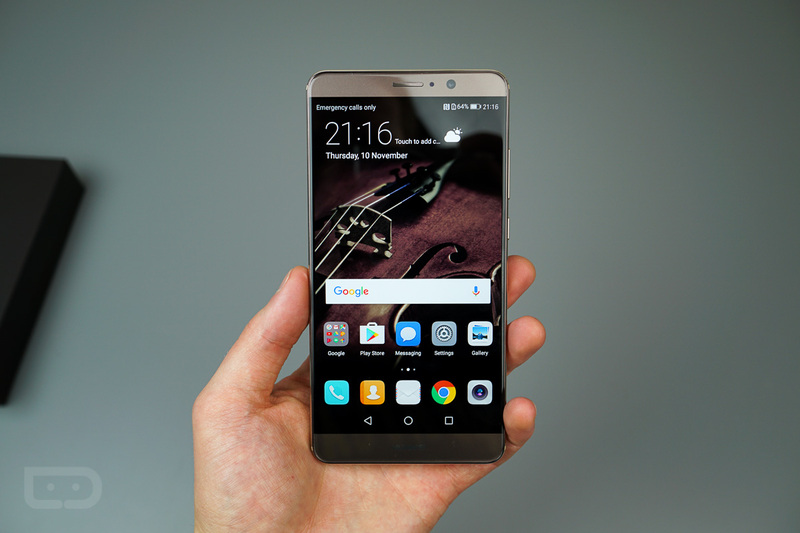 While Huawei may be off to a rough start this year in terms of launching phones through US carriers, current Mate 9 owners can at least smile a little bit this week, because their phones are now receiving the official Oreo update. The new Oreo update should be for models MHA-L29 and L09, the International unlocked models capable of working on the major GSM networks here in the US. 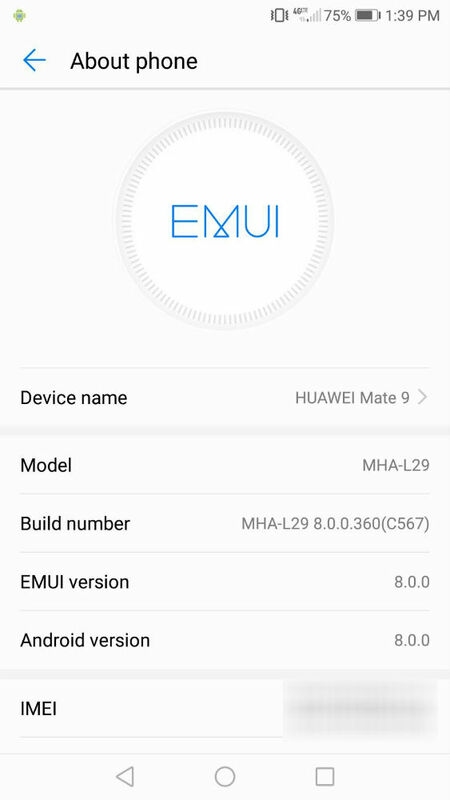 We’re waiting to see an official changelog for this particular model, but we can give you a solid idea of what’s new because other models of the Mate 9 apparently received the Oreo update a little bit ago. That update included EMUI 8.0 (Huawei’s custom skin that runs atop Android), certain AI features inside of the camera app, as well as a Dynamic Wallpaper feature. You can also expect the typical Oreo changes, such as improved notifications and an improved settings menu. As soon as we see an official What’s New list, we’ll update this post. From what we can tell, the update is rolling out slowly, so if you don’t see it right away, don’t worry too much. If you’re running a Mate 9, have you gotten the OTA notification yet?